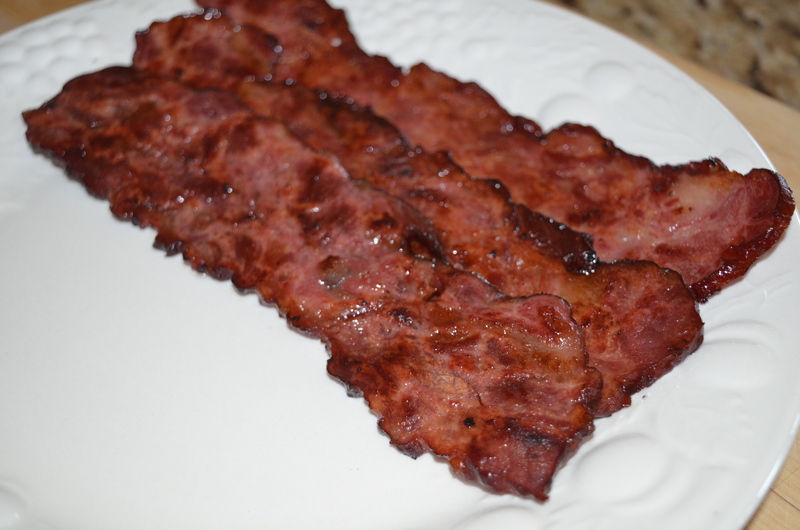 Want a bacon that is healthier then traditional bacon? 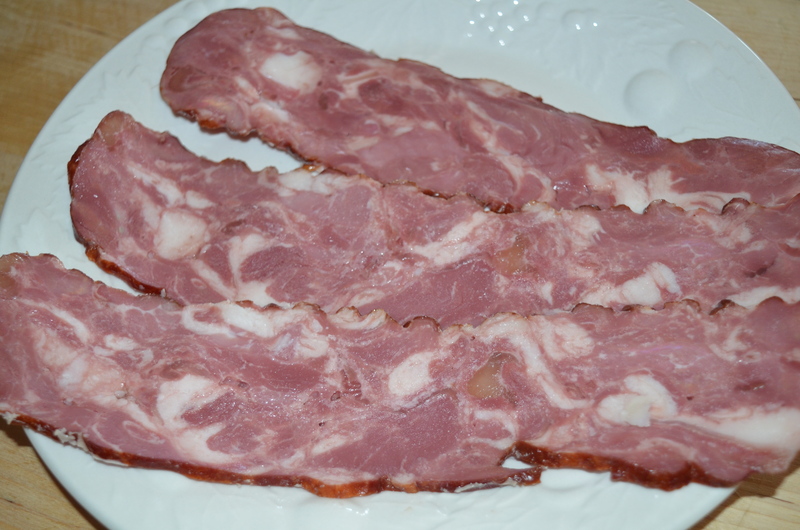 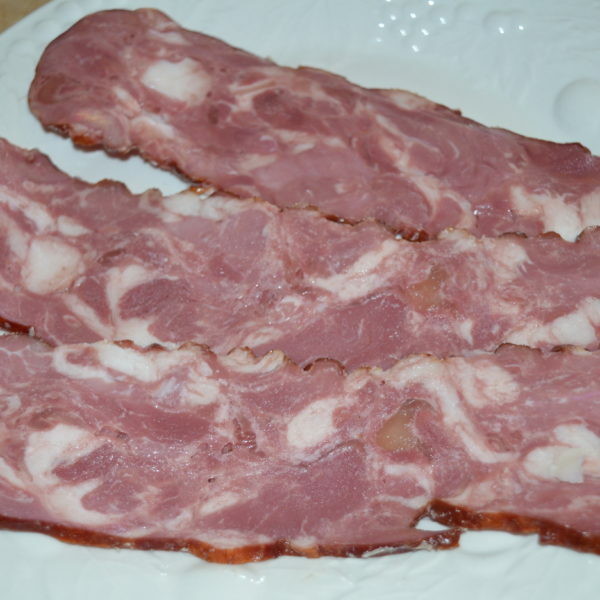 Cottage bacon is bacon made from the shoulder of a pig, resulting in lean pork meat without as much of the fat. 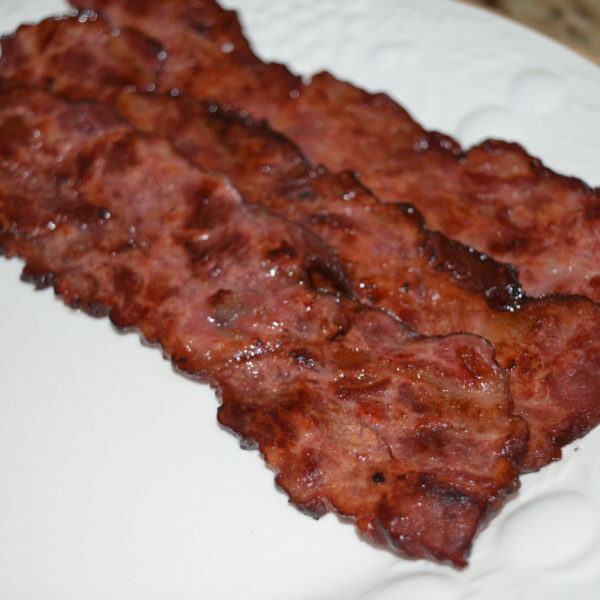 Cottage bacon can be cooked and eaten exactly like regular bacon, but does tend to be healthier.